Did you know that there Ghibli describes a colour?? Amazing. Good to know if you are into board/quiz games perhaps? 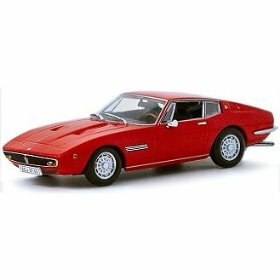 Also whilst the name Ghibli is synonymous with anime for many, it is also attributed to this wonderful model of an Italian sports car. My son loves this kind of thing! I am not such a sports car fan …. but as mom’s generally have to do … try and take an interest in things that interest the kids! Do you like Italian Cars? Click on the photo or here for more at Amazon Japan Cool Picks.